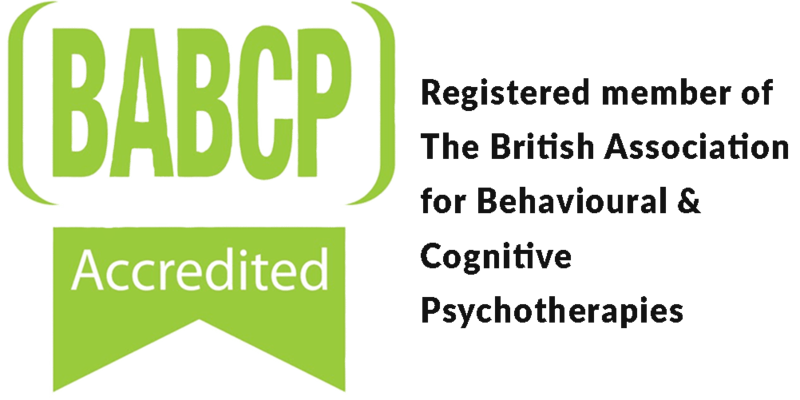 I am a qualified and accredited counselling psychotherapist. I work as a psychotherapist in both the NHS and privately in the Kent and Ramsgate area. I offer private individual therapy, for children adults and couples on an ongoing or short-term basis. 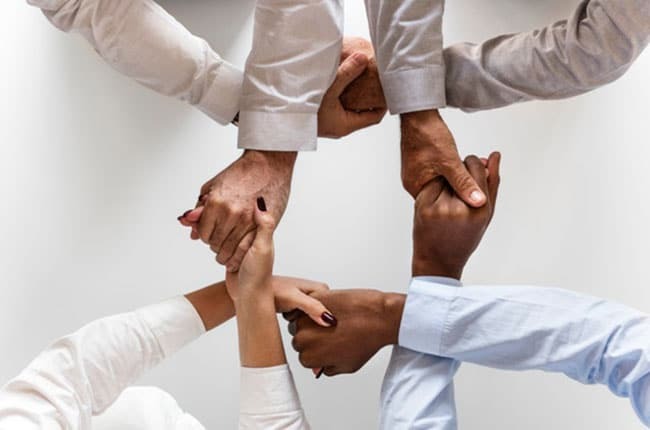 I am trained as an Integrative counsellor and as a Cognitive Behavioural psychotherapist and use an integration of these ideas to best find a way to support and help my clients. Trauma, Eating disorders, Obsessions, OCD, Phobias, Abuse, Anxiety, Bereavement, Depression, Loss, Trauma, Disability, Health related issues, Cultural issues, Identity issues, , Self-esteem, Sexual identity, Relationships, Anger management, Stress, Work related issues. Fees operate on a sliding scale dependent on circumstances. Please contact me for further information. 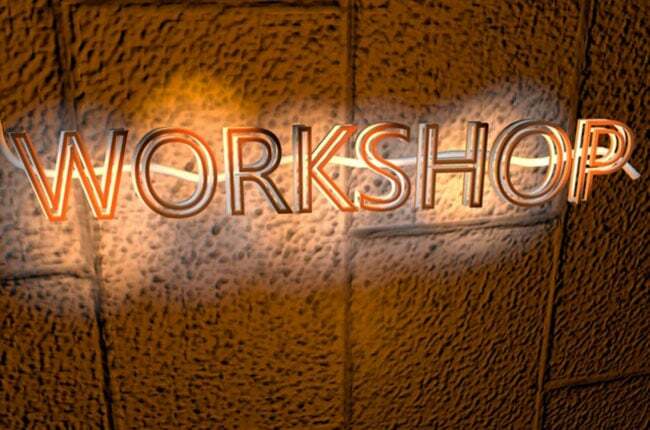 Cognitive Behavioural Therapy, Trauma Focused Cognitive Behavioural Therapy, EMDR and Integrative Counselling. Adults, Adolescents, Children and Couples. My priority is to offer a safe and non-judgmental space to enable you to Long-term face-to-face work, I realize how important and difficult it is to choose and approach the right counsellor and how daunting it can be to take that first step. Therefore, I offer a free initial consultation, for you to meet me, ask questions and find out if this is for you, there is no obligation and you are not committed to coming back. 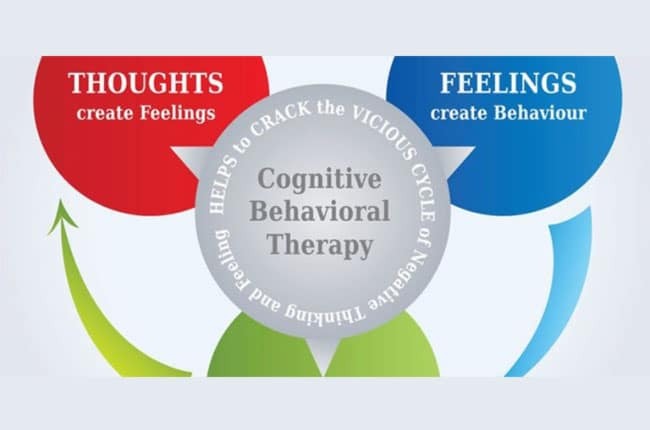 Cognitive Behavioural Therapy (CBT) has been shown to have excellent results for people suffering from depression, anxiety, obsessive compulsive disorders, panic attacks and phobias. CBT explores the links between thoughts feelings and behaviours with the idea that it is our "faulty’ thinking that is causing the distress. The aim of CBT is to help people develop more adaptive thinking styles. It is a time limited approach that is very helpful in bringing about real change. I have extensive experience working with children and adolescents with emotional and behavioural difficulties, I currently work for the NHS for the Child and Adolescent Mental Health Service (CAMHS). Prior to this I worked as a psychotherapist within the Multi-Disciplinary Treatment Foster Care Service (MTFC), A specialist service for children with a complex difficulties. I offer consultancy to foster agencies, social workers, schools and parents regarding supporting, understanding and helping children with emotional and behavioural difficulties. As a qualified supervisor, I offer group supervision and individual supervision sessions. I work with both qualified therapists and students still training. My aim is to provide a safe space to explore, learn and grow as therapists. 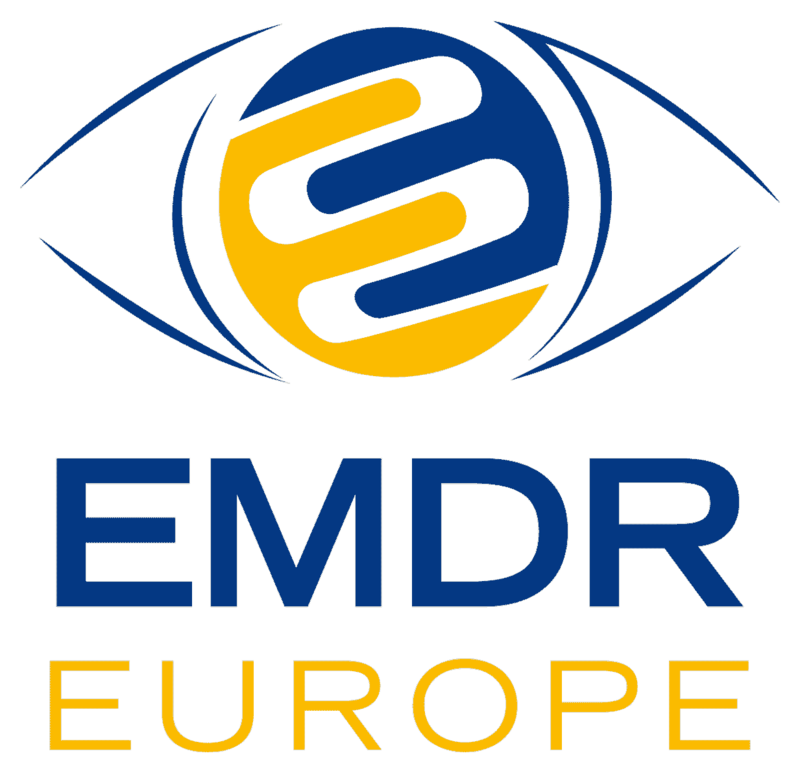 EMDR is an acronym for Eye Movement Desensitisation and Reprocessing. EMDR is a successful evidence based treatment that works to process trauma and traumatic memories to alleviate emotional distress. EMDR is being used successfully for a wide variety of mental health problems. It’s a short term effective therapy that involves bi-lateral stimulation. Please feel free to contact me for any further information or any questions. I offer a free initial consultation, for you to meet me, ask questions and find out if this is for you, there is no obligation and you are not committed to coming back. My practice is a two minute walk from the seafront & 1 mile from Ramsgate Train Station. I am within easy reach of Margate, Broadstairs, Dumpton, Birchington, Westgate, Pegwell, Sandwich, Deal, Dover, Whitstable and Herne Bay.